Newshosting Hits 9 Years of Binary Retention! Newshosting recently surpassed an astonishing 9 years of binary retention. We are the first Usenet provider to reach this milestone and have no intention of … Continue reading → about Newshosting Hits 9 Years of Binary Retention! If you've ever downloaded an incomplete binary, you know how frustrating it can be. If you haven't, it's likely due to Par2. Not familiar with Par2? 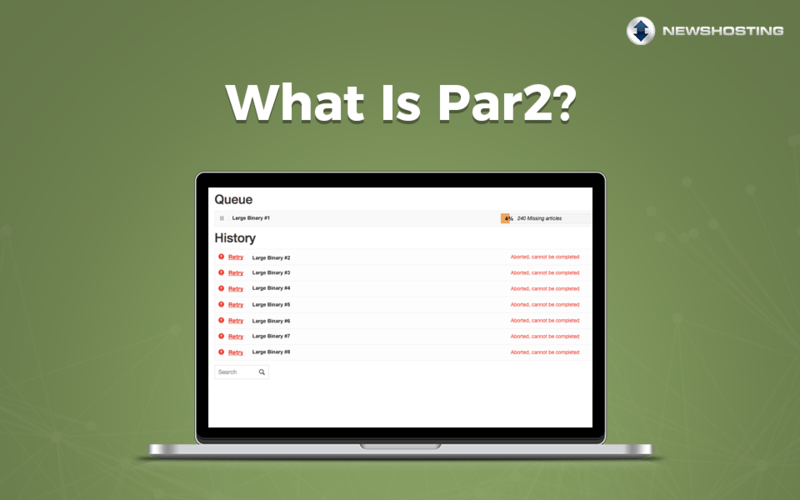 Here’s how … Continue reading → about What Is Par2? Usenet is a massive online community. To engage with that community, you need to navigate newsgroups. 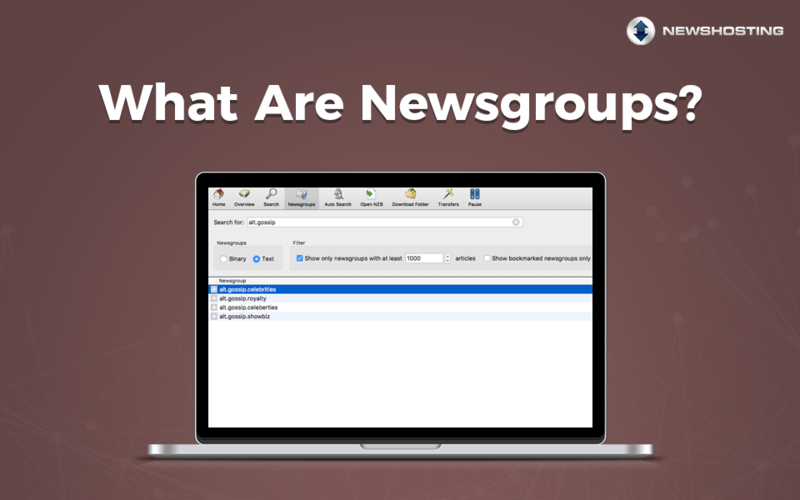 There are over 100,000 active newsgroups containing even … Continue reading → about What Are Newsgroups?